Well if you can find a way to add the new stuff into Boulotaur's version, I'm all ear man! Do I just replace the .fx files and that's it? I will upload Boulotaur's Injector with CeeJay's new Shaders soon. I am also waiting for this as well. Here(Ge.tt) , here(dropcanvas) or here(dropbox) is Boulotaur2024's Injector with CeeJay's new and updated Shaders. 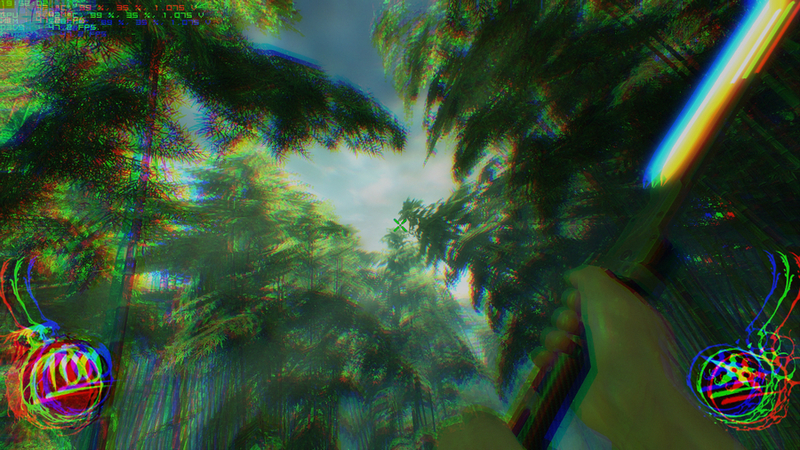 I also added the Chromatic Aberration shader i found somewhere on the internet. And i still don't know who made it. This Injector doesn't have all the updates that CeeJay made to his injector. 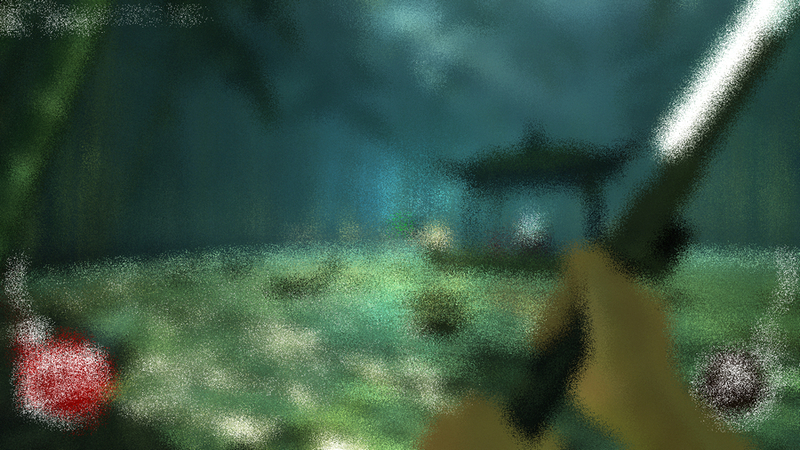 The Chromatic Aberration Shader gives you this "out of focus" effect you can see on this picture. Lets hope everything works with this version. If not, let me know. I only added the new shaders so everything should work actually. Amazing work K-Putt! It works perfectly. Edit: Oops I spoke too soon. It crashes with Explosion or CA shader. Didn't try others. Not that I care much, I just wanted to try them. Thanks CeeJAy for the Update, and Thanks K-Putt for the Porting to Boulotaur2024's Injector. Really loving the Chromatic Aberration Shader, u can make some games really nice with it..
You can make CA work with K-Putt's ? It crashes for me. I didn't do much. All Credit to CeeJay.dk and Boulotaur2024. And it works for me. Did you miss a dot or anything? That's weird when I try to activate Explosion or CA or levels it just crashes. I'm gonna retry a fresh install. I have Liftgamma, DPX, sharpen and dither on and they're ok.
All new effects that wasn't in original Boulotaur's are making me crashes for some reason. That's really strange. They all work for me. I just tried it in Alien Rage and everything works. Tested again . and yes it works great here..
CA and Explosion...tested with valve games, Shadow warrior Resident Evil so far.. no problems..
You don't have to use it. Cmon that's all SweetFX needs to be next-gen. Photographers try to remove it. Gamers try to add it. I don't understand. I've also noticed that CA adds a bit of blur to screenshots. More blur the higher you set it. It hurts my eyes. So yeah. I won't use it... and hopefully it doesn't become a popular trend in screenshots. Lots of other great stuff in this release though.